Oh, how wonderful to fly this beautiful flying machine! 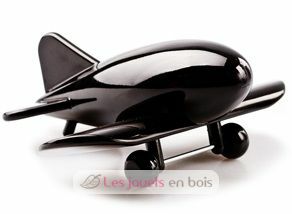 Made of solid wood, Playsam's sleek Airliner has earned the prestigious mark of Excellent Swedish Design. 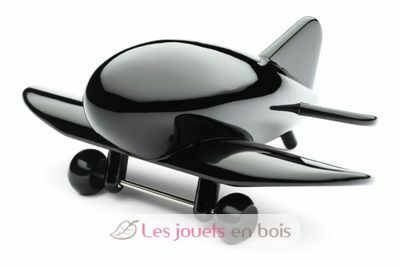 An original and exclusive baby, birthday or business gift, the Airliner captures the imagination of old and young alike.